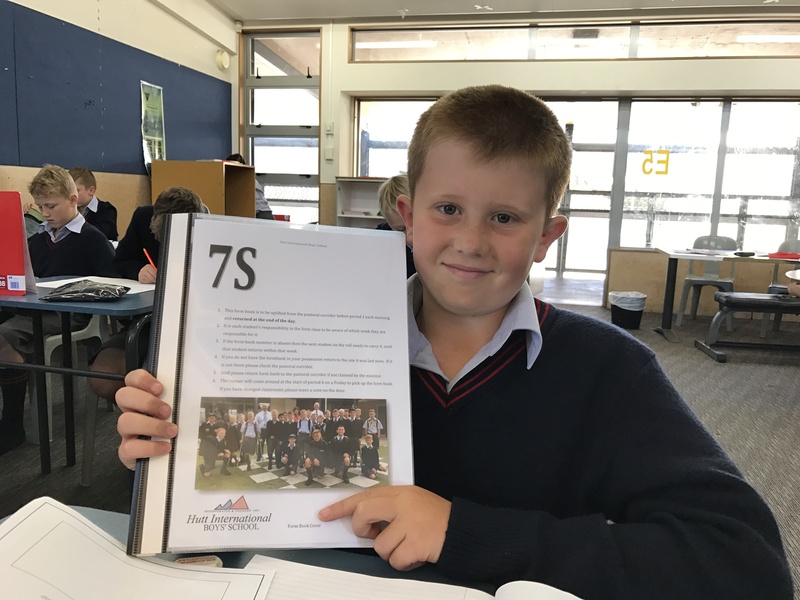 The first four years at Hutt International Boys’ School are the formative years for good relationships and work habits. 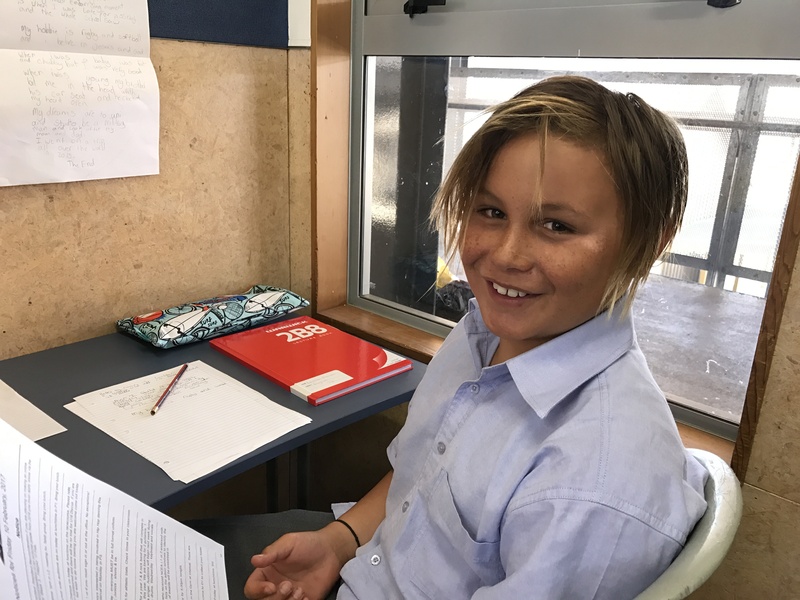 In Year 7, students are taught to adjust to a greater number of academic skills than are required in the normal Intermediate School system. They must learn to cope with increased time in the classroom, on the sporting field, and homework. Boys will be taught to organise their time and achieve a degree of independence based on self discipline instead of continual close directions. 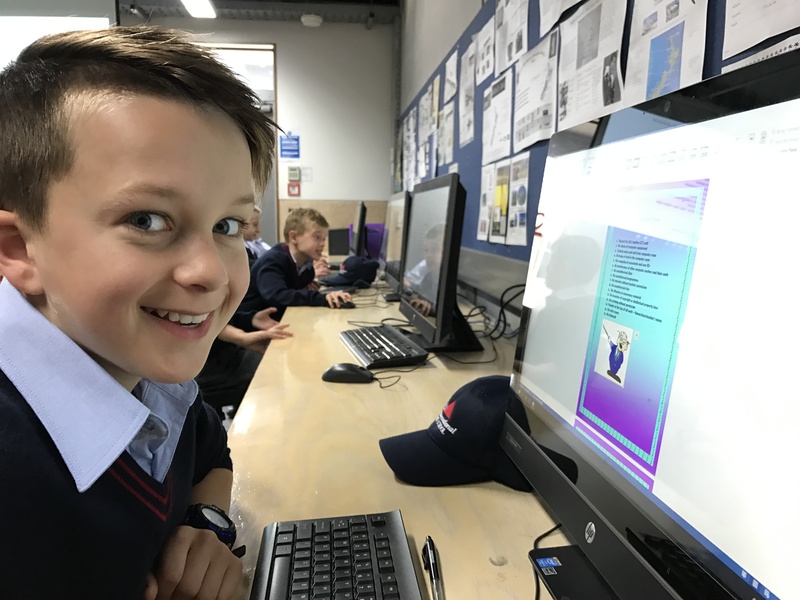 One of the first challenges confronting Year 7 students is associated with having classes in several different rooms with different teachers. They must learn to follow a timetable, find their own way to class on time and bring the correct books and materials. Courses of study at the junior level lay the groundwork for all core and elective subjects offered in Year 10 and in the senior school. Some option choices are available at Year 8/9, and a wider variety at Year 10. HIBS strongly encourages students to take an active and independent responsibility for their own learning, therefore homework is seen as an integral part of the school day. Regular - given most days in short doses, to practise new concepts, to revise work covered, or to research or read ahead work which will be covered. Assignment - given periodically to practise research skills, analysis, and presentation skills, as well as time management and independent study. If assignments are given, they should generally be given as well as regular homework. In general students are expected to be able to complete their homework within one hour. © Hutt International Boys School. All Rights Reserved.